The Kia Venga has been given a freshening. It's still a formidable package, as Jonathan Crouch reports. The Venga might just be the forgotten Kia. Clearly the Koreans aren't overly chuffed at this state of affairs and have tasked their European development team to give the supermini-SUV the once over. The improved car is well worth your time. It's well-designed, practical, safe and still as good value as ever. Building a decent supermini SUV is very much the art of making a lot out of a little. 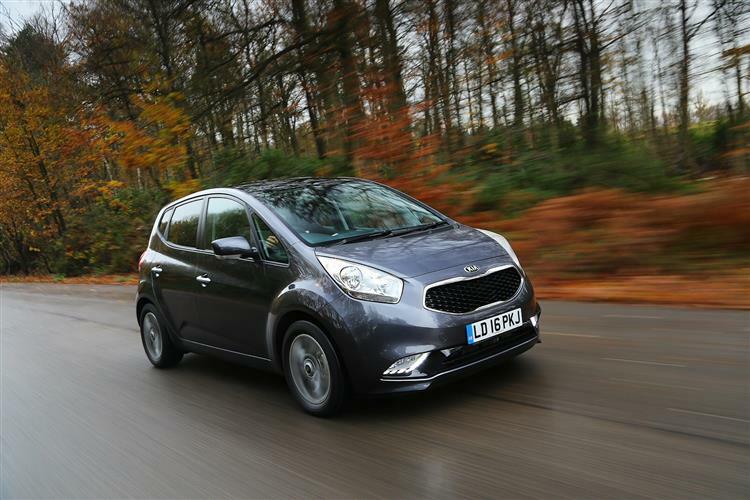 The Kia Venga is just over four metres long and seats five, which is much like virtually every other vehicle in its price bracket. Where it needs to distinguish itself is in making life for those five passengers as comfortable and convenient as possible. 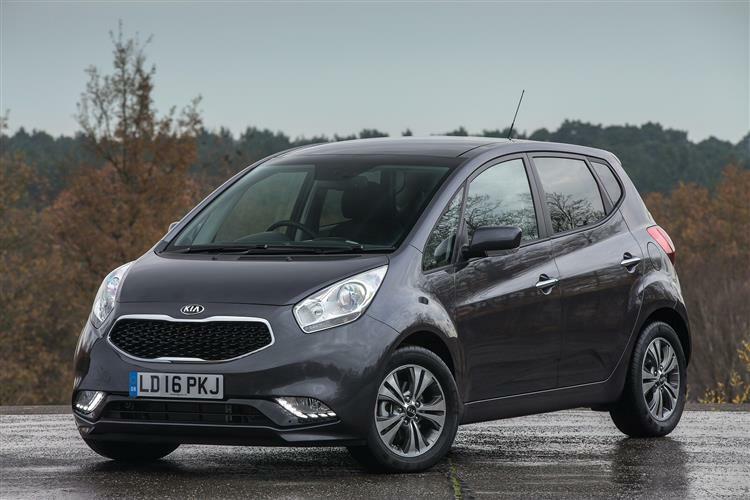 Thing is, the Vauxhall Meriva, the Nissan Note, the Citroen C3 Picasso and this car's Korean cousin, Hyundai's ix20, are all trying to do much the same thing. The Venga's had a bit of a tough time establishing itself in this company. Undeterred, Kia has given its smallest MPV a wash and brush up. There really was very little wrong with this car; it was just so low profile that too few buyers even thought to shortlist it. Do your homework and you'll realise that this is a model with some very specific qualities that really does make a strong case for itself. Kia offers the Venga with a choice of four engines. The two petrol engines are 1.4-litre 89bhp and 1.6-litre 123bhp units, the 1.4 mated to a five-speed manual gearbox, while the 1.6 is available with either a six-speed manual transmission or a four-speed automatic. 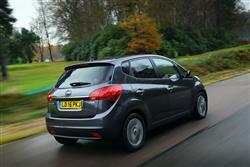 If you don't cover too many miles, the torquier 1.6-litre unit is well worth considering. Go diesel and you're looking at either a 1.4-litre 89bhp CRDi engine or the 114bhp 1.6-litre unit. Both were designed and engineered in Germany. The Venga's long wheelbase and wide track aids stability and there are stacks of safety systems that will appeal to family customers. All versions get electronic stability control, traction control with brake assist and Vehicle Stability Management to ensure you can always brake and steer the vehicle, even when engaging in sharp manoeuvres. Hill-start assist control is also fitted, which holds the car for two seconds when setting off on inclines to prevent it rolling backwards. Once you've used it, you'll wonder how you did without it. 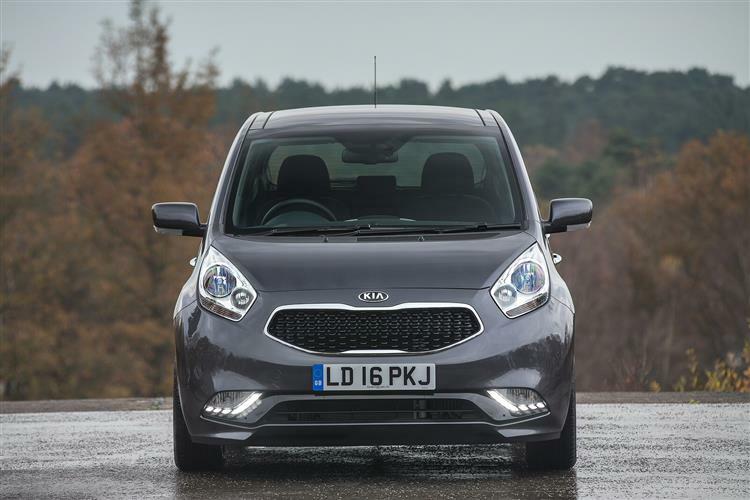 The Venga was the first Kia launched under the stewardship of designer Peter Schreyer and we've now come to expect Kias to be some of the best-looking cars in their class. The styling has been sympathetically updated, with a revised front bumper and a main grille with high-gloss black mesh and a chrome surround. At the back, there's a chrome strip linking the rear lights. On the plushest Venga '4' variant, the rear lights are LED units and that model also gets chrome door handles. The wheels have been updated too, with five triple-spoke 16-inch alloys for the grade '2' models and the trim levels beyond. These trim levels are also offered with two metallic paint colours - Planet Blue and Dark Gun Metal - which replace Space Blue and Sirius Silver. The cabin has benefited from a boost in materials quality, with even the entry-level trim now getting a smarter black Houndstooth cloth upholstery. There's a tidy grey metal grain paint finish for the centre fascia of Venga '1', '1 Air' and '2'-designated variants, while piano black dash trim will feature in your Venga if you order the smarter '3' or '4'-designated specification models. 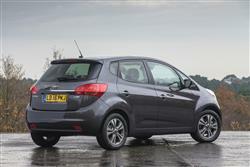 Looking the part is all well and good but it's inside where any vehicle touting itself as an MPV must stand or fall. 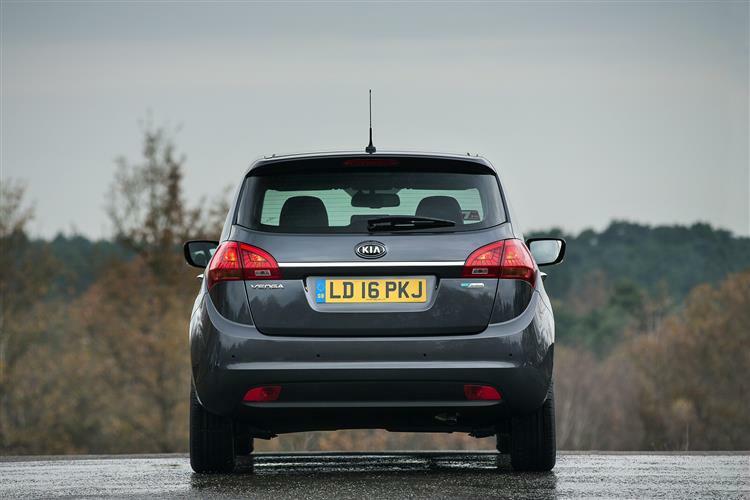 The Venga's cabin is certainly roomy, with as much legroom as Kia's Focus-class cee'd five-door model and a boot that substantially trumps that car's capacity thanks to a 440-litre total. The Korean brand has put particular thought into how owners will accommodate their luggage and the boot area can be extended to 570-litres by sliding the rear seat forward. There's also a useful two-tier boot floor, both options worth considering before you go to the trouble of folding the rear seats down. When you are forced to employ Kia's 'Fold & Dive' seating system, the 60:40 split-rear seats drop to create a flat load floor with a 1,552mm load length and a 1,253-litre capacity. Prices start at around £12,000 for the 1.4-litre petrol engine in '1' trim and top out at just under £19,000 for a 1.6 diesel Venga '4' with ISG intelligent stop and go. Standard features on entry-level versions include 15-inch steel wheels, electrically adjustable heated door mirrors, body-coloured mirrors and door handles, steering wheel-mounted audio controls, USB and AUX ports, a trip computer and remote central locking with a folding key. You'll need the specific Venga '1 Air' model if you want air conditioning. Step up to the Venga '2' and you get gear like 16-inch alloy wheels, reversing sensors and leather-trim for the steering wheel and gear shifter. There's also Bluetooth, rear electric windows and a few splashes of chrome inside. The Venga '3' adds part-leather 'Bamboo'-coloured upholstery, a 7-inch touchscreen satellite navigation system with European mapping, an integrated reversing camera, heated front seats, automatic air conditioning, automatic light control and cruise control with a speed limiter. This variant looks like the sweet spot in the range as far as value is concerned. Alternatively, you could go the whole hog with the top Venga '4' variant, which features a smart key with engine start/stop button, a heated steering wheel activated by a control switch on the right-hand wheel spoke to complement the heated front seats, a panoramic sunroof and LED rear lights. Given that even the entry-level 1.4-litre petrol engine can better 50mpg on the combined cycle, there's really not too much to worry about when it comes to day to day running costs. The most powerful diesel engine gets the best economy, the 1.6 diesel managing 64.2mpg on the combined cycle with emissions of just 117g/km. For peace of mind, every model is backed by Kia's seven-year/100,000-mile manufacturer warranty, subject to terms and conditions covering wear-and-tear items. It can even be passed on to a subsequent owner should the car be sold during the lifetime of the warranty. Naturally, this helps boost residual values. Used buyers would much rather pick up a three year-old Venga that's still got four years of warranty cover left than a Citroen C3 Picasso with none. Insurance shouldn't be a worry either, with groupings ranging from 8 to a modest 14. 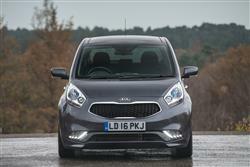 The Kia Venga is a car that's criminally easy to overlook. Ask many people about it and they'll give you the same blank look you'd get if you asked them to explain the law of relativity. In some ways, this model's low-key market presence is surprising as it's a very 'Kia' sort of car - well designed, value-packed and family-friendly. It ought to be exactly right for budget-minded family buyers in this country but perhaps it just needs a gentle nudge in the right direction. 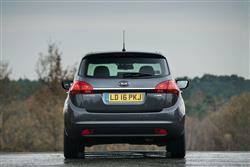 The subtle restyle will doubtless help, but Kia needs to commit to publicising this car in a more resolute fashion. The Venga has what it takes to square up to the very best supermini-MPV contenders in its class in terms of mettle, but isn't overt in its appeal. Still, it's a grower. Give it time.